Properties caught up in the Bella Vista debacle. 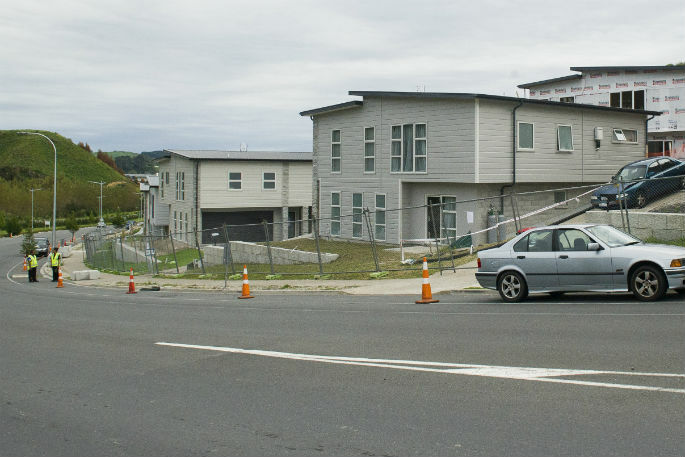 An independent review into how Tauranga City Council inspectors handled Bella Vista Homes is nearing completion but it is unclear if the full report will be made public. 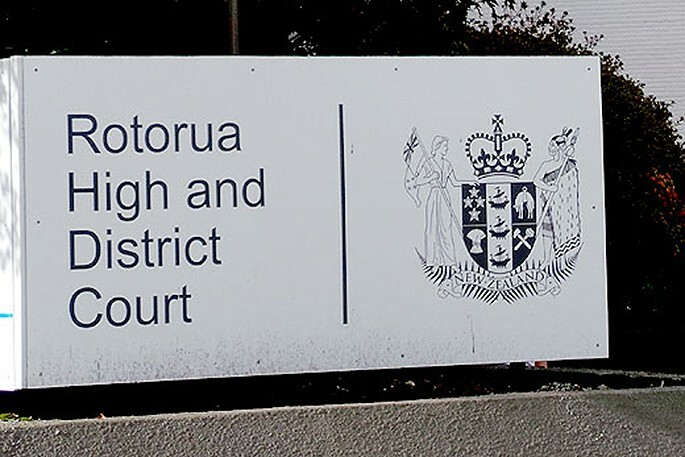 Council chief executive Marty Grenfell confirmed the internal investigation, headed by retired judge Graeme Colgan, is likely to have legal issues preventing publishing of the results in full. The investigation, commissioned in October 2018, was to look into staff roles, accountability and performance relating to the Bella Vista Development and uncover "hard truths". 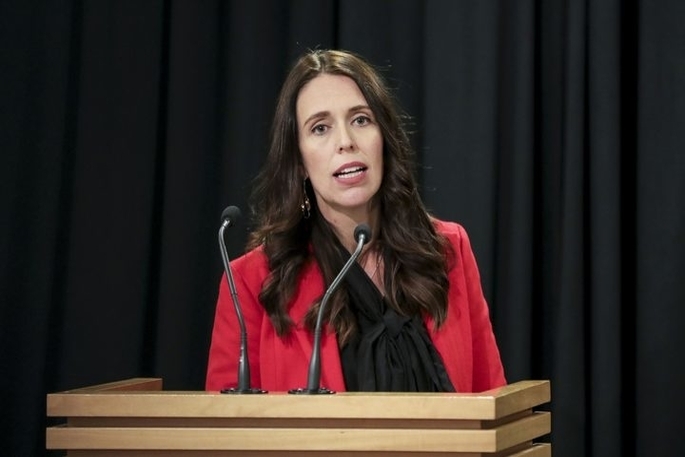 Another investigation, performed by the Ministry of Business and Innovation and Employment (MBIE), is also set to be completed early 2019. This report is expected to be publicly released but an exact date is not known. "The MBIE review was announced after discussion ... of a possible 'why' investigation," says Marty. 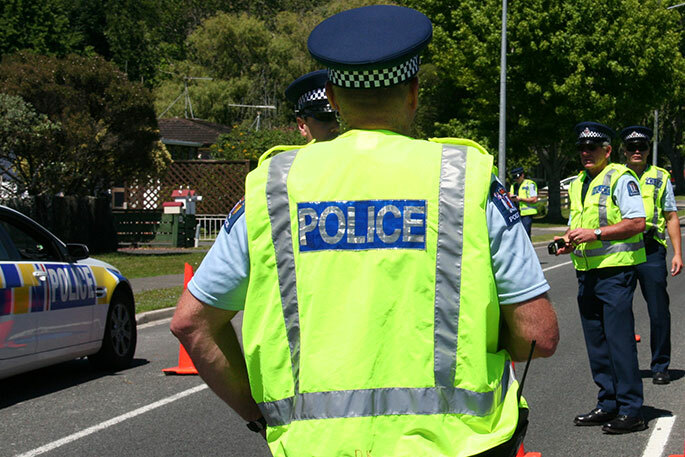 "Together, we expect that these will provide adequate information for council and the community to understand why and how the failings occurred. "Once the review and Colgan's reports are complete, council will consider whether a summary of the findings of the Colgan report can be released." 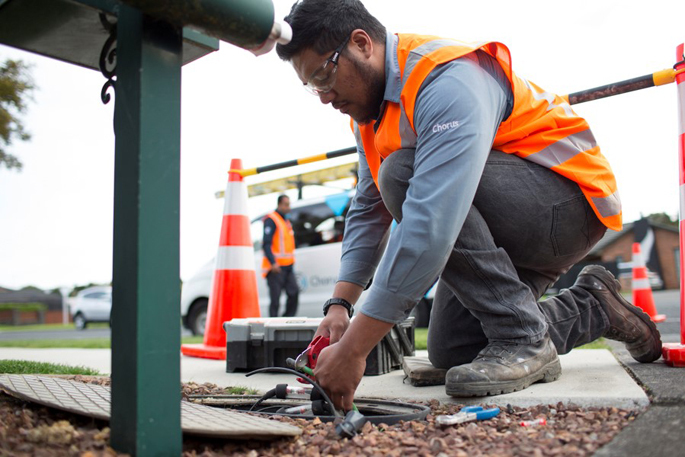 Tauranga Mayor Greg Brownless says the internal review will help ensure the building services team is "well run and doing the things we are supposed to be doing". In March 2018, 21 Bella Vista homeowners were evicted from their properties and have been locked out ever since. Investigations by council officers revealed shoddy workmanship in their properties with issues found from the foundations to the roof in 21 properties in the Lakes Boulevard and Aneta Way development. This was despite homes passing council inspections and four homes having full code of compliance sign off from council. The Bella Vista debacle has cost more than $17 million. More than $14m was spent settling with homeowners and more than $3m was spent on legal fees and inspections. Bella Vista Homes went into liquidation in November, 2017. Prosecutions pertaining to the development are still pending. An affected party in the Bella Vista debacle, who cannot be named, wants to see the internal investigation released to the public. "The ratepayers have paid for this report and I don't see why a version, edited to remove any names of people involved, should not be released," they says. "That will allow ratepayers to see where the processes failed and what systems need changing." Some are not going to be reported, why does it not TCC name these so called inspectors who passed code for people to live in, i guess that they got a golden hand shake and left, we paid for these houses and us RATEPAYERS should know outcome, how does Marty Greenfield know this that it will have LEGAL ISSUES, gosh more noses in the trough,10-4 out. phew. I for one will be very surprised if the TCC releases this report. It will be kept private with ratepayers drip fed snippets, all carefully selected. And then swept under the carpet. TCC is rotten from top to bottom.